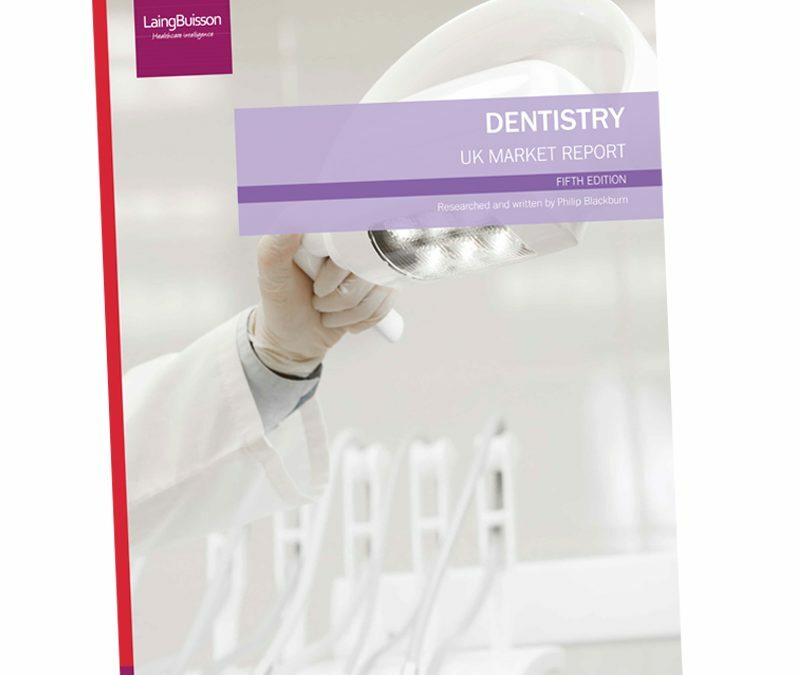 LaingBuisson has published the fifth edition of its Dentistry UK market report revealing a steady ‘High Street’ dentistry market, valued by LaingBuisson at £7.1 billion in 2017/18, which grew 0.2% in real terms (after taking account of CPI). 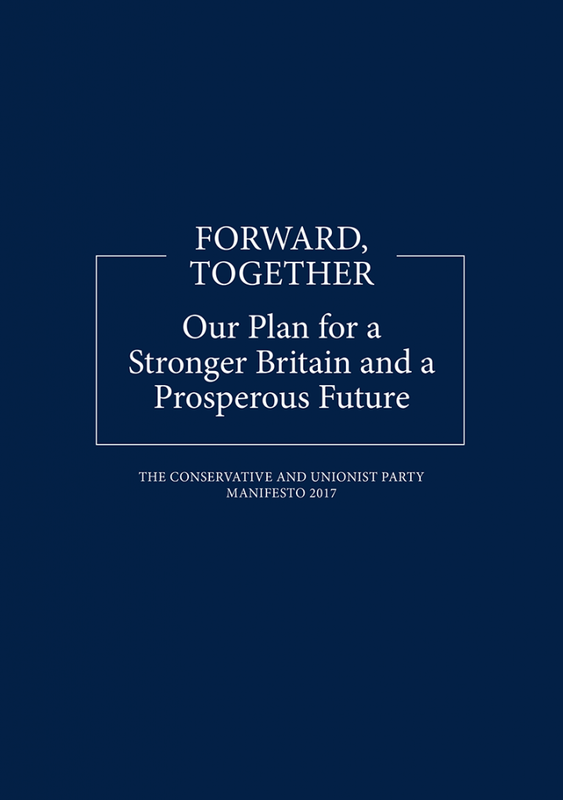 Of this, private sector dentistry accounted for £3.6 billion, while NHS spend amounted to £3.5 billion. Private dentistry has been a good driver of growth for a number of years, underpinned by the popularity of hygiene services, cosmetic dentistry and facial aesthetics, and specialist treatments. There is also an increased number of NHS patients paying for private treatment options within their dentistry care plan. Conversely, in 2017/18 there was a real decline of 1.2% in spending on NHS dentistry. It comes at a time when the number of adults seen for NHS dentistry services declined for the first time in recent years, with a significant fall in NHS (UDA) activity, as total UDAs (Units of Dental Activity) completed in England undershot contracted activity because of labour shortages in some areas. Significantly, there has been a reduction in the number of NHS exempt patients following a shift in welfare benefits and also a tighter monitoring of exemptions. 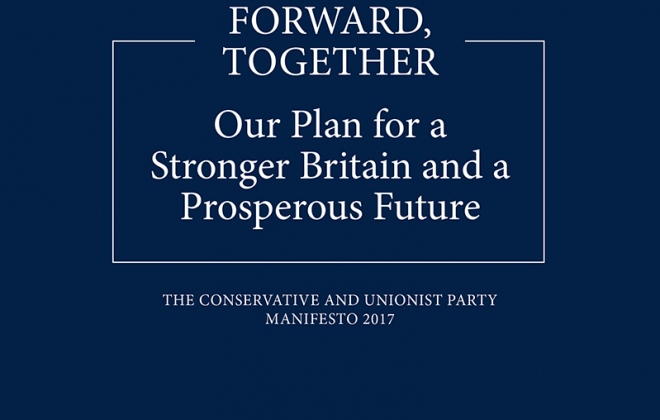 In addition, fewer higher value treatments are carried out through the NHS. “UK dentistry has long-term drivers of demand: regular hygiene for prevention; desire for cosmetic dentistry and facial aesthetics to improve appearance; and progressive specialist treatment services which can offer a wide range of advanced dental procedures. Private dentistry has grown well enough in recent times under a stable economic environment, and many dental providers seek opportunities for continued growth. However, future economic wellbeing, a key driver for the private market, is currently vulnerable. Modest UK growth is projected for several year, though Brexit holds a wild card on the economy and EU labour supply. Also difficulties in the recruitment and retention of dentists and other dental professionals poses a risk for dentistry market growth in general. 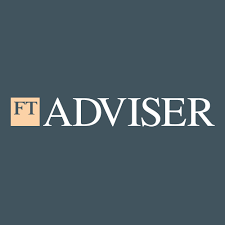 “Investment interest in UK dentistry has been healthy and continues to be, as investors are optimistic about underlying demand conditions and scope for market growth in the long-term. 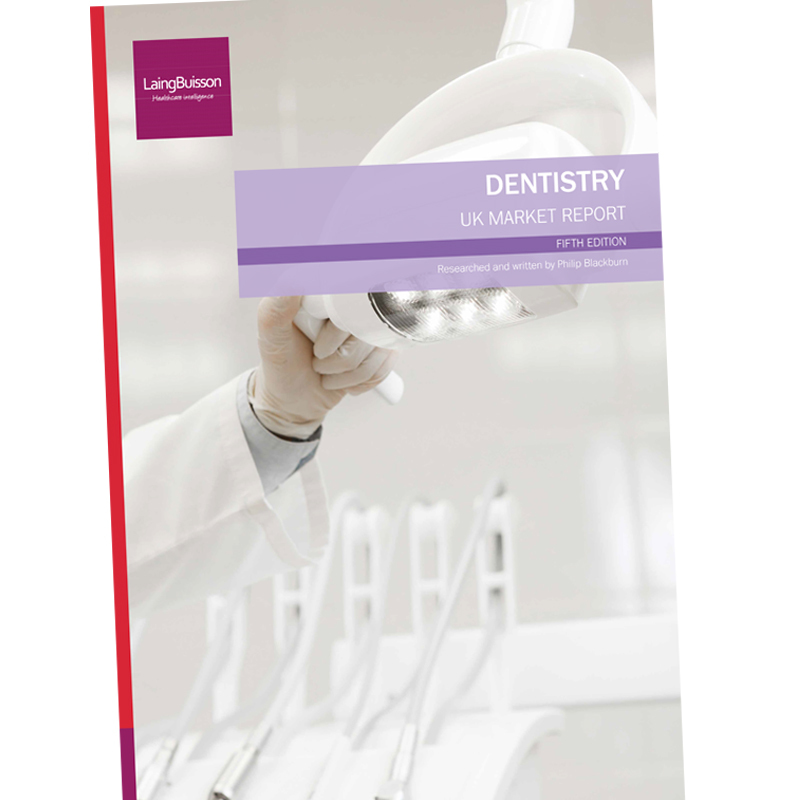 This has been highlighted by continued growth in corporate dentistry, which now accounts for over a quarter of UK dentistry market value.